Sofia - Golden Mattress Co., Inc.
​It's one of our mattresses that has a great medium feel to it. The Plush is double-sided and uses a 416 tempered spring unit with 13 gauge coils. 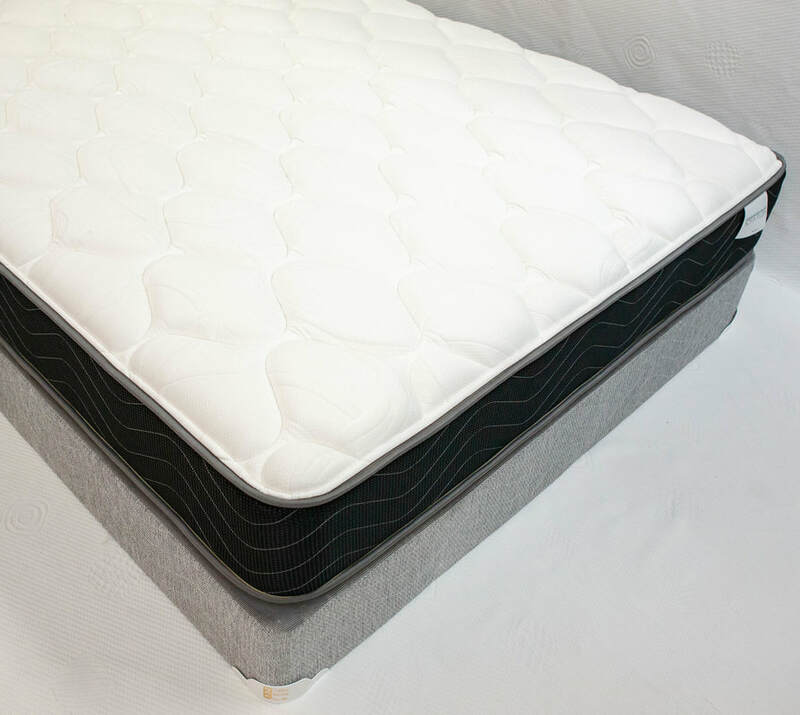 It's comfort foam found on both sides provides a gentle feel making it incredibly comfortable. This super-thick pillowtop came bashing through the walls and brought a lovely and affordable mattress to our lineup. If soft is what you're looking for, this one is a great choice that will have you wanting to stay in bed even longer.